Last Monday I was complaining about sleet. Today, it was about 73 degrees and sunny. Yahoo! Much better! 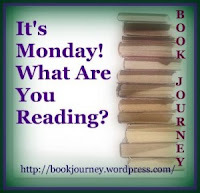 I've had a very productive week, but not necessarily with regards to reading and blogging. I have two completely separate projects going on right now. First, I started a new workout program from Fitness Blender and completed the first week of workouts. Yay me! And second, I joined in the 40 Bags in 40 Days 2014 Decluttering Challenge. I've managed to fill up four bags of trash and an additional four bags of stuff that I took over to Goodwill. This included a bag of children's books that my kids finally parted with and a bag of really old adult books that have been sitting around collecting dust for years. I put up my February Month in Review post last week. I also wrote a review of Divergent by Veronica Roth, which I really loved. This week, I will be working on the other reviews that I never got around to last week. I finished reading Zora and Me by Victoria Bond and T.R. Simon. 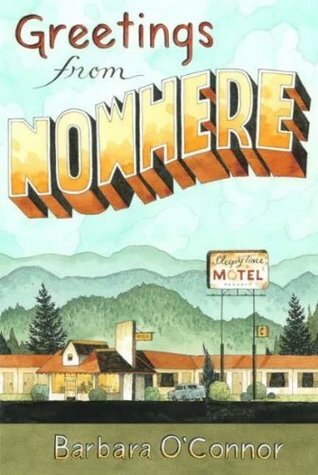 Now I'm reading Greetings from Nowhere by Barbara O'Connor. Next up is Tuesdays at the Castle by Jessica Day George. 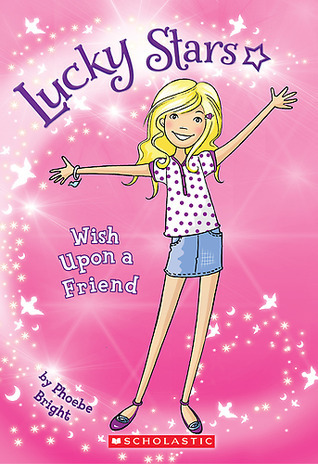 My daughter read Lucky Stars #1: Wish Upon a Friend by Phoebe Bright. She really enjoyed it and wants to read more in the series now. She's also excited that each book comes with a charm for the bracelet that came with this first book. 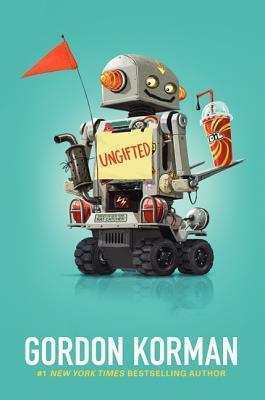 My son is reading Ungifted by Gordon Korman. This is another on the Battle of the Books list. He isn't the "expert" for this one, but he decided to read it to help his team out. He also got Belly Up by Stuart Gibbs, which he will read next. So nice to see what your kids are reading. Another Gordon Korman title - he is so prolific. We haven't read anything by him before, so we'll have to check out his other books. Thanks for stopping by!